No project to big, No project to small. 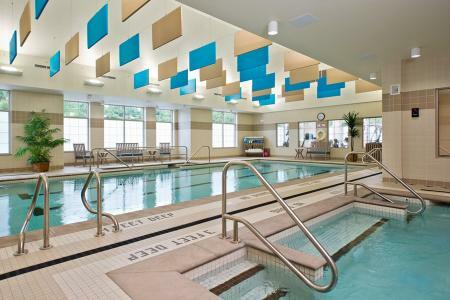 Korandace Pool Builders covers an area of approximately a 200 mile radius. We handle everything from design and engineering to health department submittals right thru turnover to the owner. Nearly endless options of stone, tile and most efficient and eco friendly equipment available. 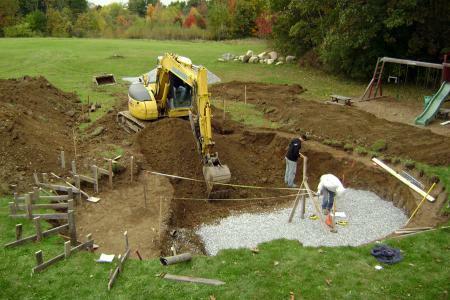 Korandace Pool Builders assists with the design process to fulfill the customers wishes. Constructed using a variety of materials including steel reinforced shotcrete or gunite, natural stones and also a variety of live vegetation for color. We build Shotcrete projects, Custom residential, semi-commercial, and commercial swimming pools, spas, ponds, and fountains as well as the renovation and repair of existing pools and general shotcrete restoration projects. 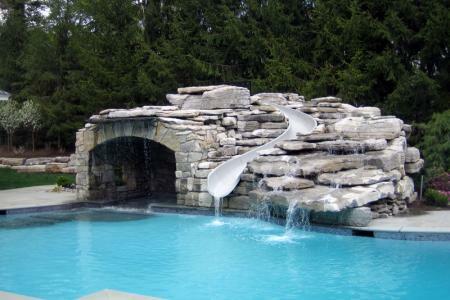 Nothing brings a pool "over the top" better than some water features. Create a dramatic visual and acoustic environment in your backyard with the latest in hi-tech pool water features. 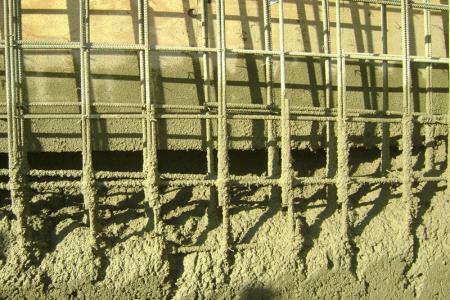 Our shotcrete designs are as unlimited as one's imagination and creativity. 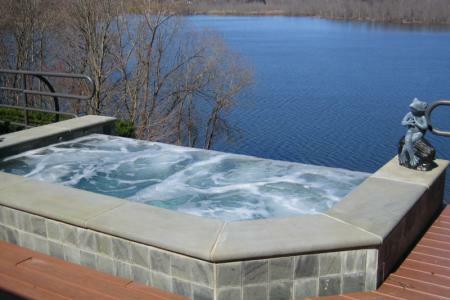 We can design and build a custom Spa that fits the layout and style of your backyard paradise. 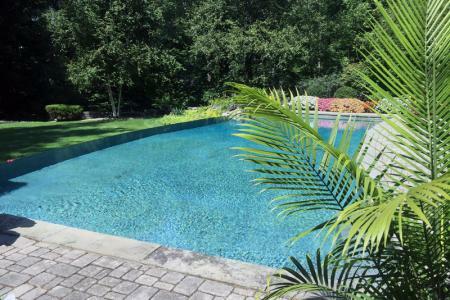 Korandace's construction department is known for it's custom shotcrete / gunite pools and spas. They are unlimited in design as one's imagination and creativity. 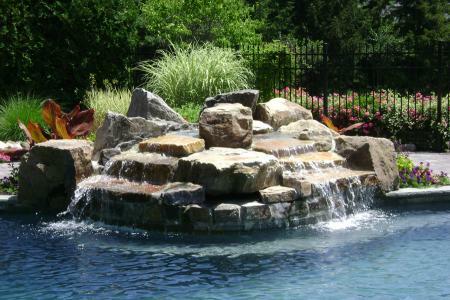 Ponds and waterfalls can also be constructed. The service department at Korandace will take care of your pool and spa maintenance needs. Pool and spa openings and closings are done. Installation of new equipment, repairs, and renovations are all part of the service department's specialties. Copyright © 2019 Korandace Pool Builders, Ltd. All Rights Reserved.